The British Surgical Clinic, headed up by Mr. David Deardon offers a warm and friendly environment conveniently located in Marbella & La Cala de Mijas, on the Costa del Sol and Gibraltar, where you can consult confidentially with an internationally accredited surgical specialist and his support team in English. Mr Deardon and his supporting team members are all registered medical practitioners and comply with the strictest European clinical standards. 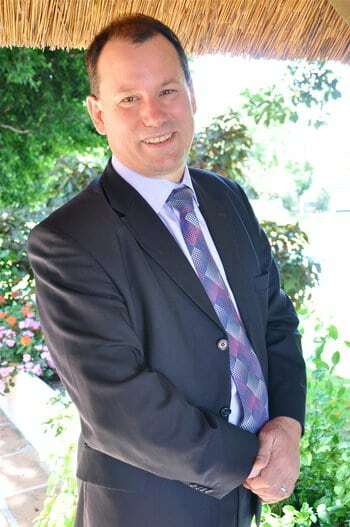 Mr Deardon trained in the UK and held senior teaching hospital consultant positions in the field of General Surgery and Transplantation before deciding to leave the NHS and relocate to Southern Spain. The clinic is also very proud to support the Positively Pink charity breast screening campaign and provides the clinical advice. Our clinic specialities include Breast Disease, Hernia Surgery, Lumps and Bumps, Bariatric (Weightloss) Surgery, Minimally Invasive Varicose Vein Surgery, Haemorrhoids, Gallstones, Endoscopy & Colonoscopy, Thyroid & Abdominal Pain.